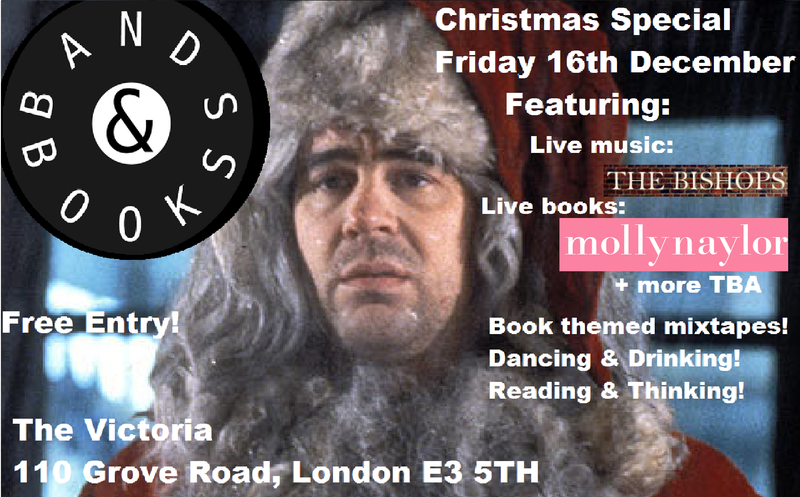 Bands & Books: Bands & Books Christmas Special! Watch this space for updates, we'll be blogging about our performers in the coming few days! In the meantime, if you have any questions or would like to contribute, perform, design us a better flyer, DJ, make us a book themed mixtape, or just thank us for being here, email us!